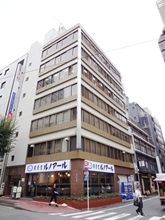 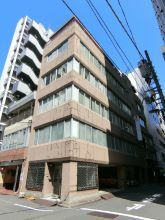 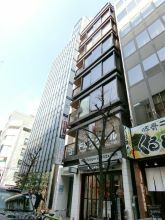 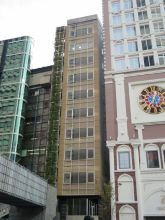 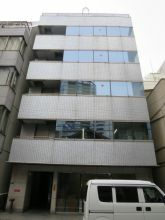 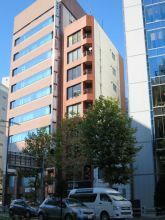 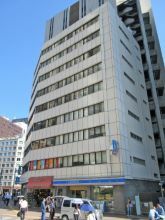 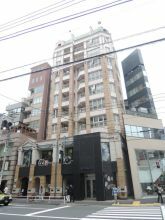 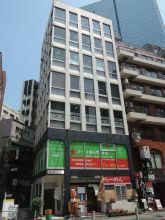 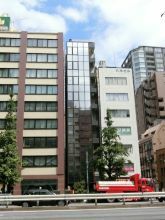 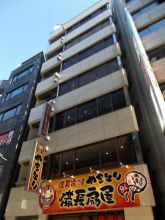 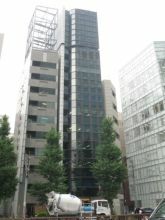 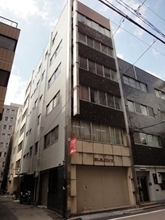 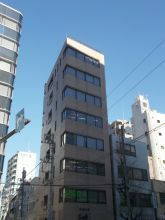 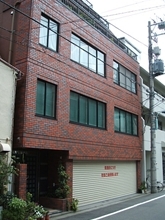 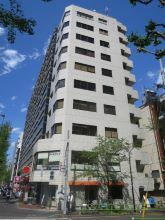 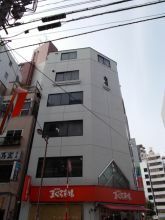 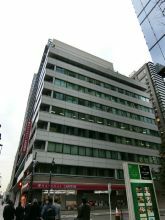 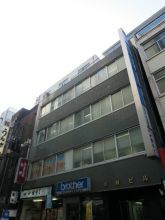 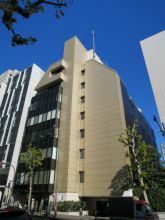 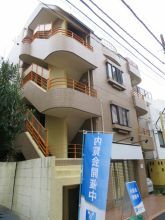 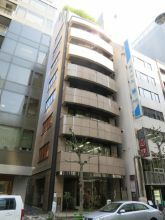 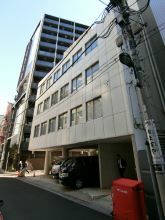 Toranomon Sangyo Building, located in Toranomon, Minato-ku, is near Toranomon Station. 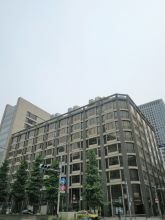 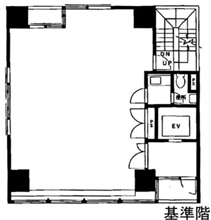 Although the building was built on 1959, it has a ceiling height of 2900mm, which is extremely rare. 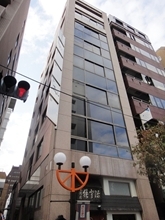 From the office spaces, you can view the town of Kasumigaseki. 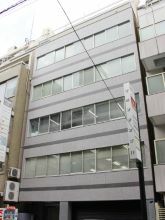 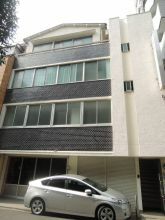 It is ideal for people and companies who are searching for office spaces with high ceiling and good accessibility.